6.11. more results including teams published. We tried to improve web page response. If you face more issues, please let us know. 30.10. instruction booklets WSC v 5 and WPC v 3 were published. Page with practicalities was added – more details on transport will be added later, for now tips for players coming outside of official arrival days (and therefore on their own) are available. 22.10. additional material for WSC team rounds was added to the Download page. WPC instruction booklet will be published on 24.10. 8.10. The registration will be closed on 15.10. 2018. 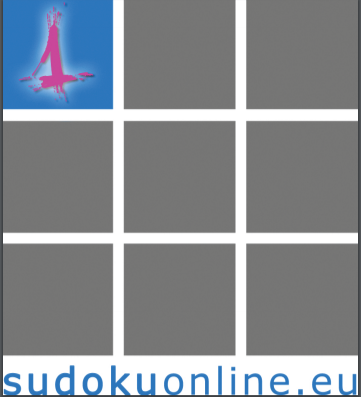 Added Czech national puzzle championship puzzles (not a WPC booklet) on the download page. Added partners of the championship. 20.9. Much more participants from more countries registered. We will publish the list. In the meantime, the http://wscwpc2018.cz/download/ page was added. 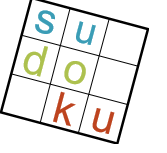 For now, it contains puzzles from Czech National Championship. 5.7. Participants from 25 countries are registered!!! 15.6. Representations from Croatia, Korea and Estonia are registered! 19.5. In the Participation section was added a note for countries selecting their national nominations around the end of early registration period. 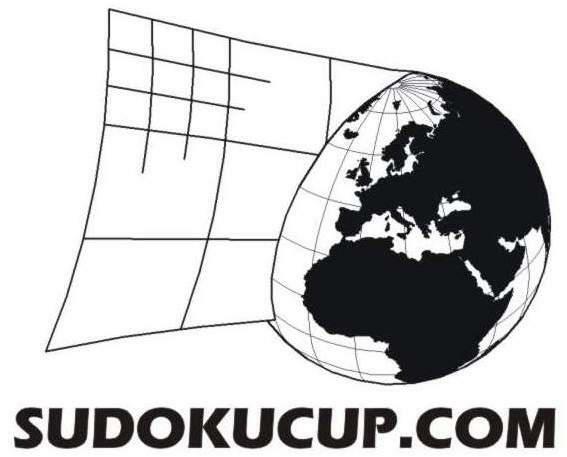 World Sudoku & Puzzle Championship 2018 © 2019. All Rights Reserved.